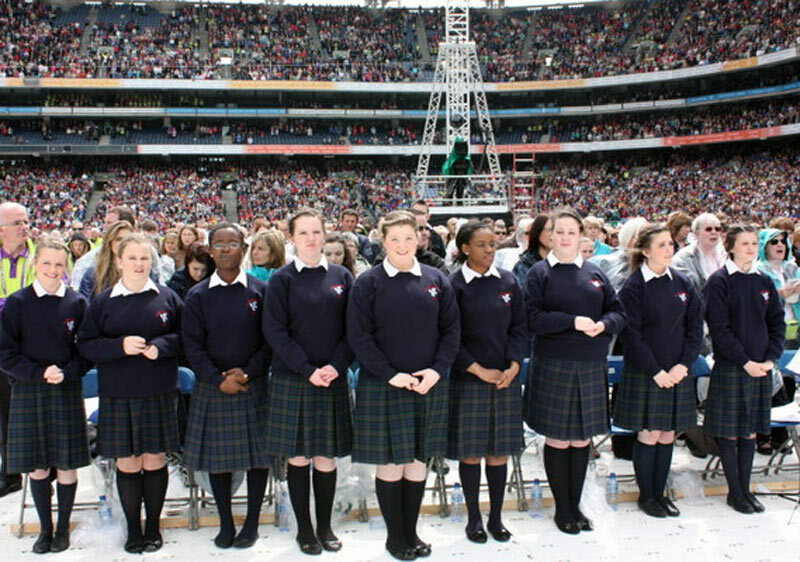 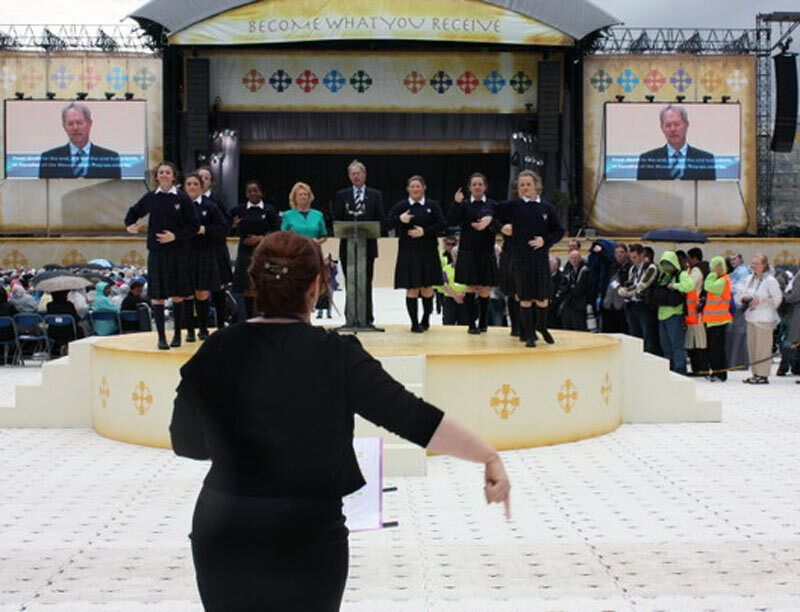 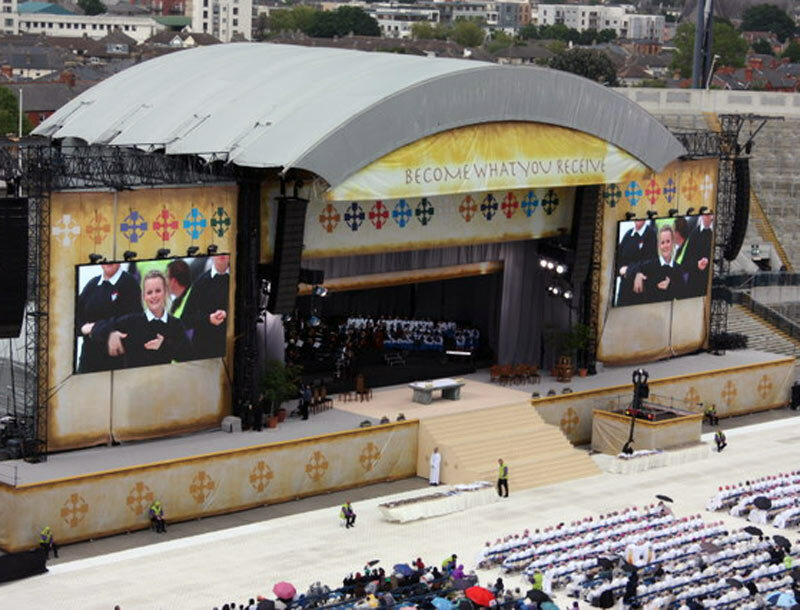 The girls choir from St. Mary's were honoured to perform at the Closing Ceremony of the Eucharistic Congress at Croke Park, together with their conductor, Ms. Shirley Higgins. 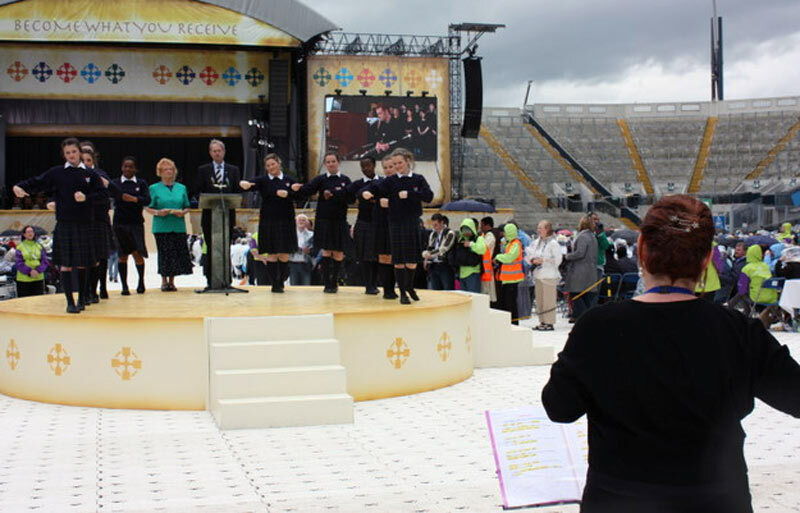 Here are a selection of photos from the event. 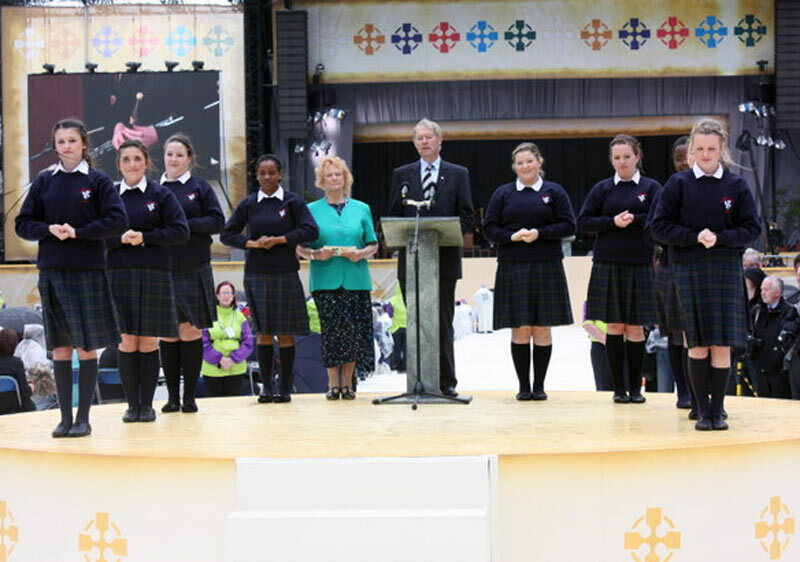 Well done to the girls, we are very proud of you all!